cnPilot Home & Small Business is a suite of 802.11ac and 802.11n home Wi-Fi network access points supported by cnMaestro to provide end-to-end lifecycle administration, remote configuration, monitoring, and upgrades. 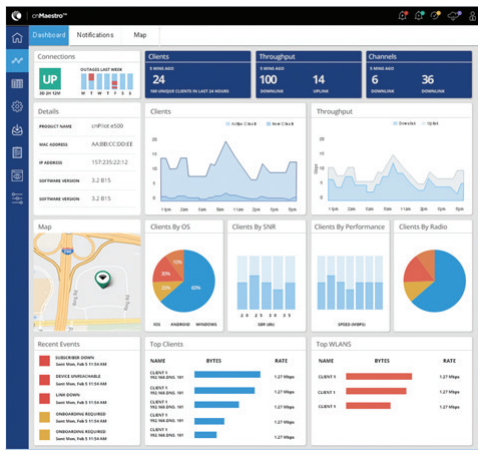 With cnPilot Wi-Fi access points and cnMaestro management, customer satisfaction increases while network administration and maintenance costs decrease. 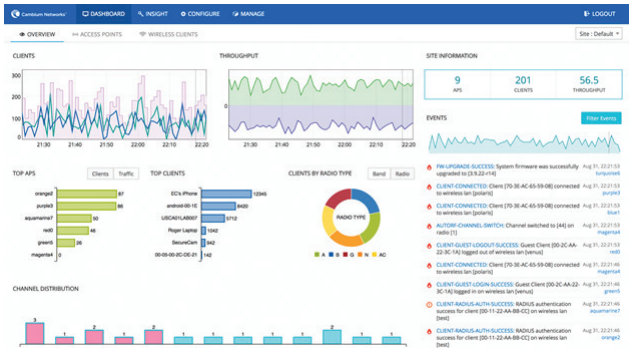 Backed by Cambium’s cnMaestro cloud manager offering end-to-end visibility of the network and customer devices. 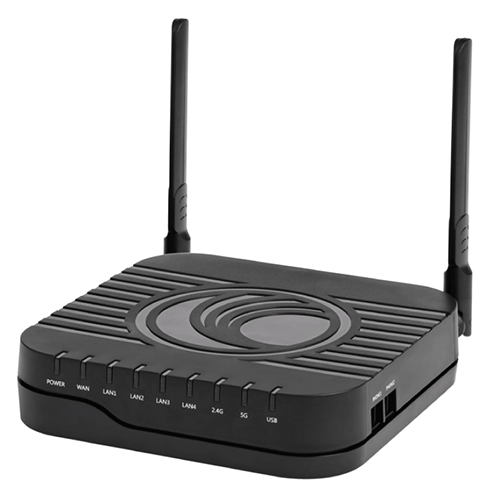 The WLAN routers simplify the indoor home network-combing in one box commonly needed functions often put together from different manufacturers.